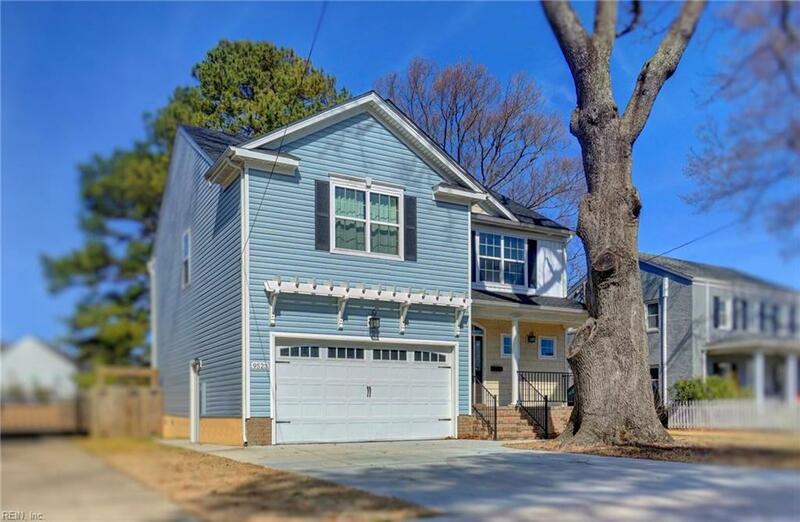 9523 Sturgis St, Norfolk, VA 23503 (#10245133) :: Abbitt Realty Co. 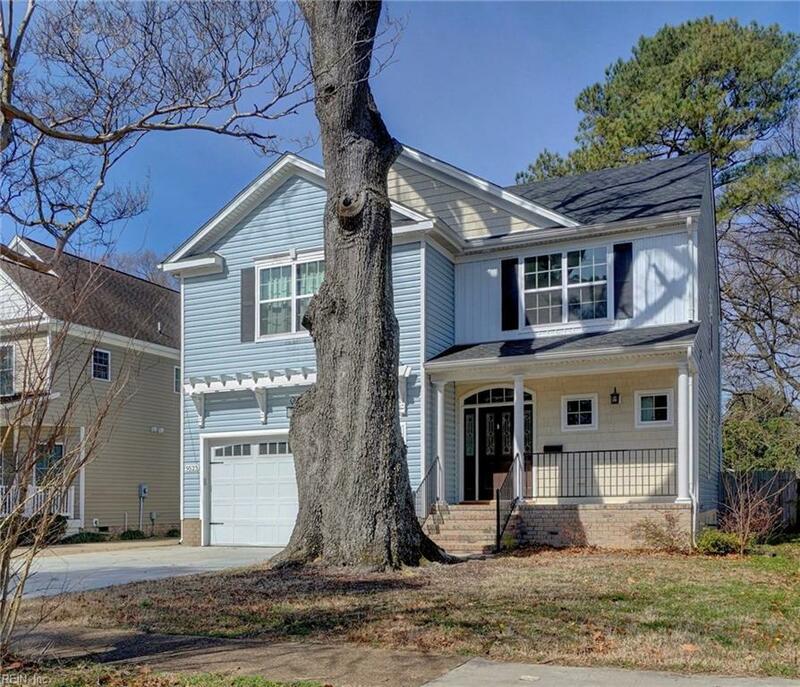 Spacious and attractive this 4BR/2.5BA single family home built by Edmunds Partners Inc. 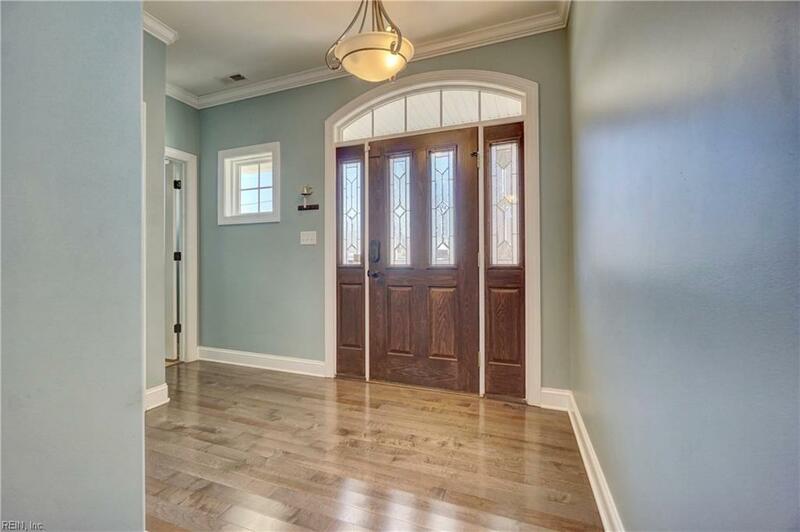 Features open concept floor plan and many upgrades including, stainless steel appliance pkg.,granite counter tops, hardwood floors and more! 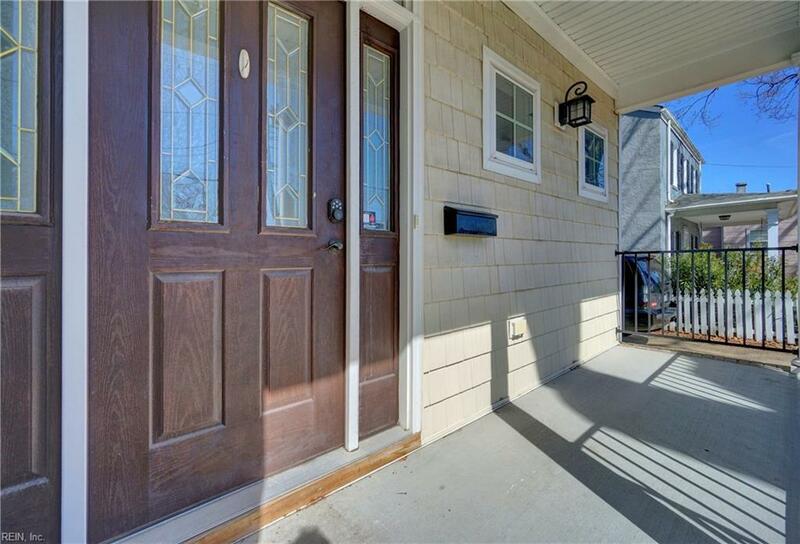 Situated on a large lot w/ private deck and fenced back yard, blocks from the beach, interstate, shopping and bases.